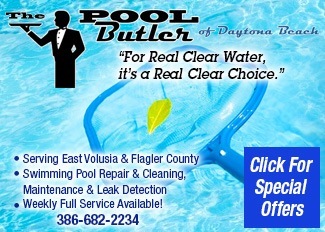 We have been an established business in Volusia County for the past 27 years. Our company prides itself on providing professional craftmanship.We use quality materials at affordable prices. We offer a full service of upholstery and repair for all residential furniture as well as a commercial department that manufactures restaurant booths and all types of seating. We also recover and repair items like motorcycle seats, gym equipment and medical examining tables . For the residential customer Murray's will take care of your restoration projects refurbishing all your furniture from big sofas to grandma's old rocking chair, whether it has been damaged by time or the elements, Murray's specialist will restore it to its glory days.